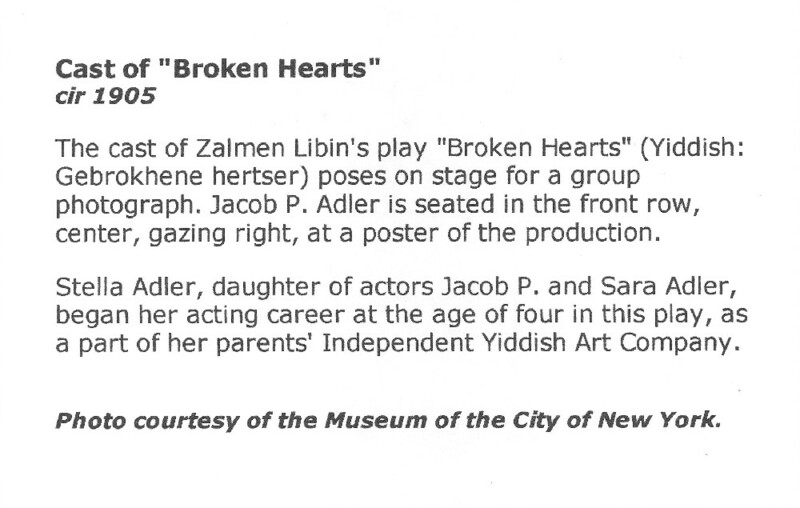 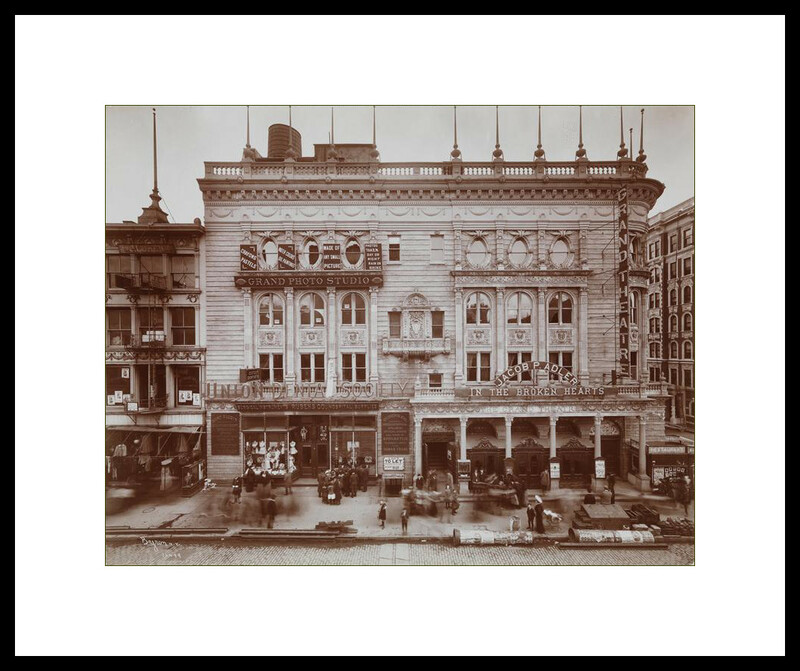 During the early twentieth century, a visitor to the Bowery or the Lower East Side of Manhattan could come across a multitude of theatres that mainly staged performances in Yiddish. 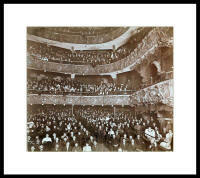 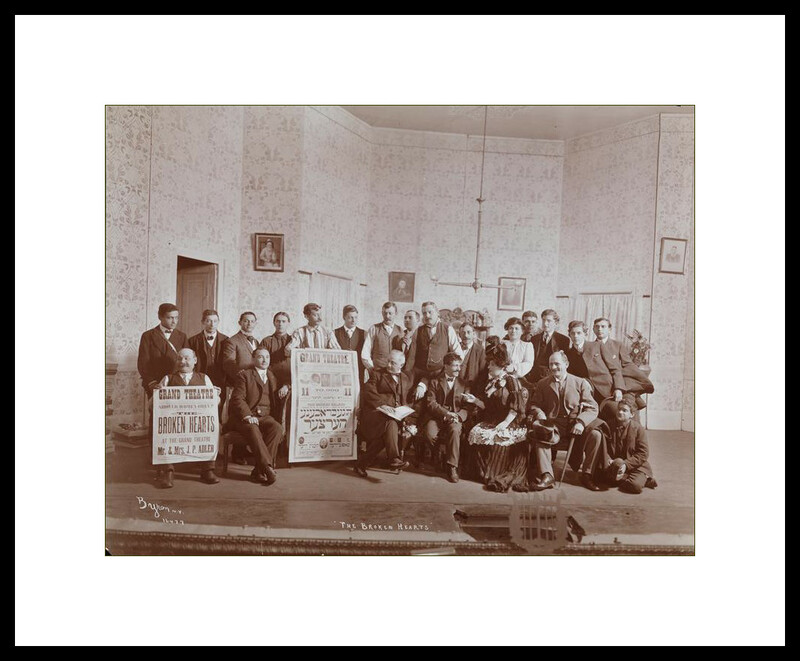 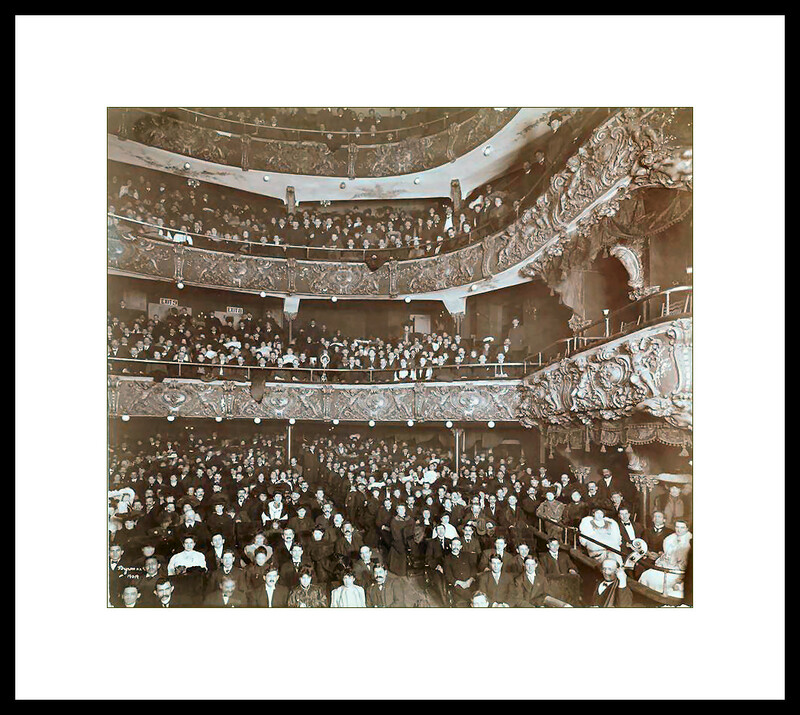 Many of the stars of the Yiddish stage were immigrants from Easter Europe, and the theatres in which they acted such as the Grand, represented Yiddish Theatre in America during its "heyday". 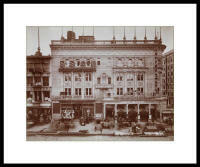 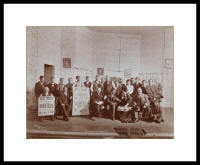 Photographs courtesy of the Museum of the City of New York.